Great copy does more than just fill an empty page – it helps you win more business with words. Spend less time stressing over saying the right thing and more time working on your business with our comprehensive B2B copywriting services. Keeping your marketing content up to date can be a lot of work in-house, especially if you’re a sole operator or small team. Our adaptable content support retainer packages are designed to suit most budgets and requirements – sign up today! Squeeze the Most out of Every Blog Post! A clear content marketing strategy is essential to online success. Our bite-sized content consultancy is designed to help identify your individual content challenges and to give you tailored advice to overcome them – just call me your content marketing agony aunt! We all know the power of saying the right thing. Marketing copy is no exception. Promotional copy is far more than simply filling an empty space – it’s an opportunity to nurture readers ever closer to a sale. Wherever your copy is going, it needs to speak candidly to your audience – understanding their needs and pitching your company as the best solution. But the time and expertise to write snappy, creative copy isn’t always forthcoming in-house, especially if you’re a small-to-medium enterprise. My name’s Jenii and I’m a specialist B2B copywriter, content strategy consultant, and professional explainer. 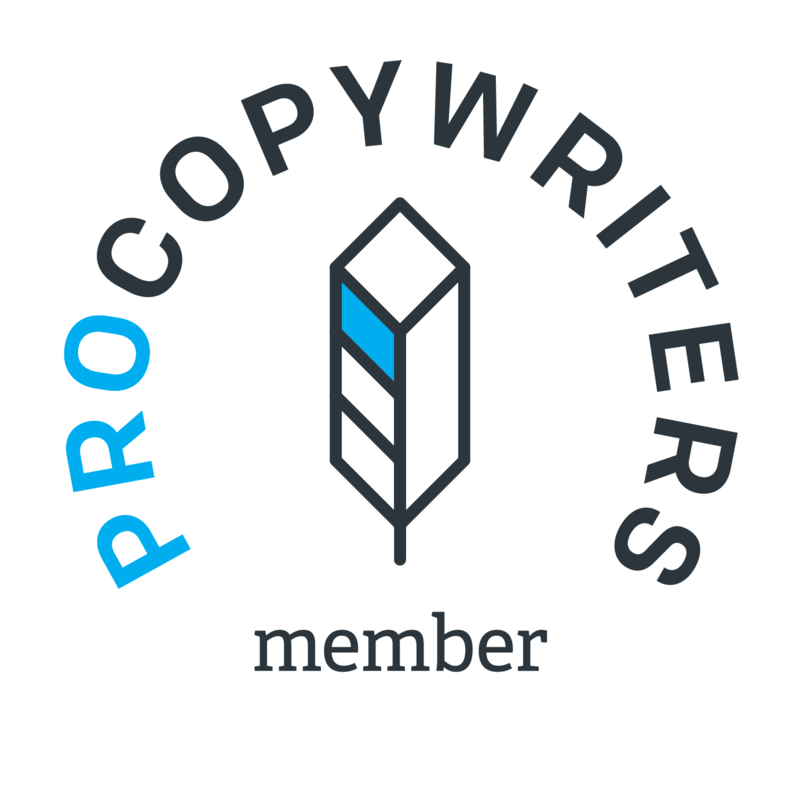 I provide no-nonsense marketing copy and a personal service to SMEs in a wide variety of sectors; helping companies all across the UK turn readers into buyers. Obsidian offers website and print copywriting, content writing support, direct mail copy, copyediting and content marketing consultancy. Put simply, I take the whole writing shebang off your hands, so you’ve got more time to work on your business. I’ve worked with companies of all sizes and in a vast range of industries, so I’m experienced in dealing with the marketing struggles that various organisations face. So if you’re a UK-based B2B in need of copy and content writing help – I’m your gal. Stick around and check out the services that I offer or sign up to my mailing list. Your website is an indispensable tool for turning prospects into clients. Web copy needs to persuade as well as clearly describing your service. I write copy that captivates human readers without forfeiting search visibility. Regular blogging is a valuable way to build organic buzz around your brand online. I create engaging blog posts about in-demand topics – painting you as an expert, raising your online profile, and providing clear SEO benefits too. Whether you’re after a small flyer or a detailed brochure, you need both slick visuals and great writing to make it effective. Design catches the eye; solid copywriting keeps it there, turning that attention into sales. When your marketing campaign shows up relatively unannounced (be it in an inbox or an envelope), it needs to grab attention, persuade effectively, and nurture genuine interest. Direct response copy needs to be precise and condensed, so a copywriter is indispensable. In marketing and in business, making a good impression is essential. If you’re worried that your text doesn’t quite hit the mark, you need an experienced copyeditor with an eye for detail. I’ll make sure you put your best foot forward in text. Successful content marketing is much more than just publishing regular blog posts. You need a complete strategy that fits your business’s bigger picture. I’ll help you squeeze the most out of every post to get maximum return on any content investment.